What is a fart? Do all creatures fart? What would happen to you if you didn’t ever fart? What’s in a fart? Why do they smell? Why do we find them so embarrassing… and so darned funny?! 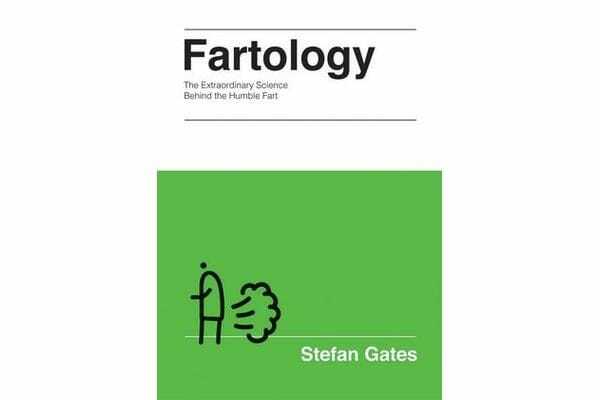 Broadcaster and obsessive fartologist Stefan Gates tackles these pressing issues in Fartology, the first ever book to take a scientific look at that thing that we all do, whether we like it or not. Stefan has made it his personal mission to investigate all aspects of the fart, from the BIG questions (how many farts are emitted in the world every day? ), to the science behind intestinal gas. He also looks at how farts are made – the journey from food to fart – the sounds and the smells and all things in between. If you’re so inclined, Stefan even shows you how to build your own fart machine to impress family and friends, and how to catch a fart in a jar. With musings on the greatest farters who ever lived, farts in literature, and fart jokes and euphemisms, Fartology answers all those questions you always wondered about but were never brave enough to ask.